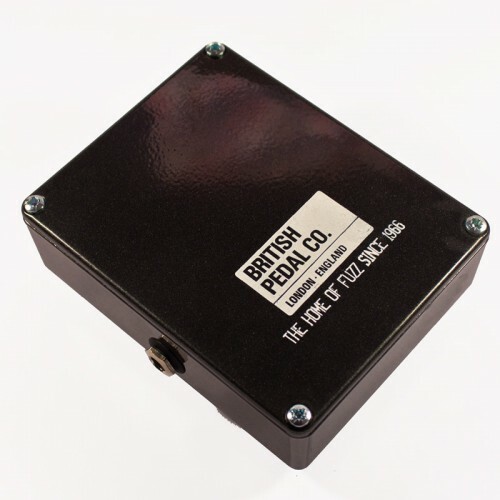 This is one of our favourite new products. The Players series Buzzaround is a detaied replica of the original 1965 Burns Buzzaround although in standard format casing. 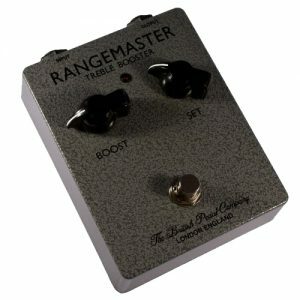 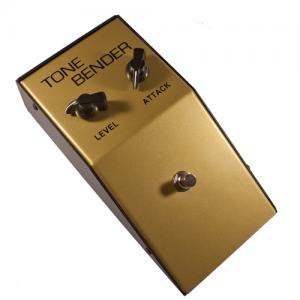 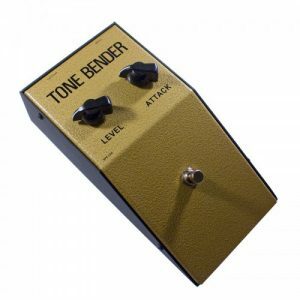 The Pedal features the original control layout of Sustain Balance and Timbre and offers a classic vintage fuzz tone. 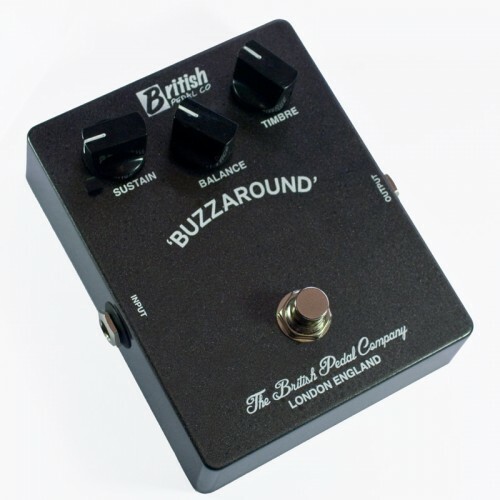 Past users of the Buzzaround include Robert Fripp.